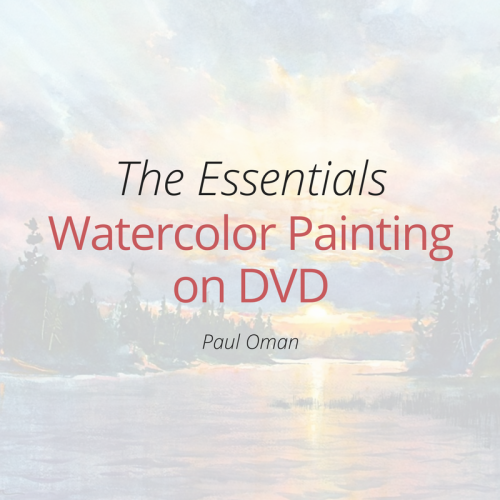 Learn the ins and outs of watercolor painting in this comprehensive downloadable series from Paul Oman. Getting started can be overwhelming. 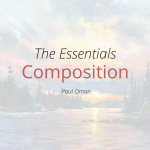 Paul simplifies this by showing you the basics you will need. You will learn about watercolor papers, brushes, paints, color choices, palette use, set-up arrangement, and how to begin. 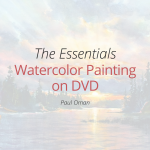 You will see Paul demonstrate simple exercises of painting a wash, wet-in-wet, wet-on-dry, and dry brush, so you too can get started and have success. Learn the foundation of a good painting as Paul shows you how to see and paint values and contrast in watercolor. Mastering this skill will give your paintings that eye-grabbing, 3-D look that commands attention. You will learn to see light, middle and dark values, differentiate these values on a 1-9 value scale, and then apply this insight so that you can paint nearly anything you see. You will see Paul demonstrate how to design the layout of your painting to give it greater interest and impact. You will learn the rule of thirds, size variation, use of leading lines and diagonals, and more. 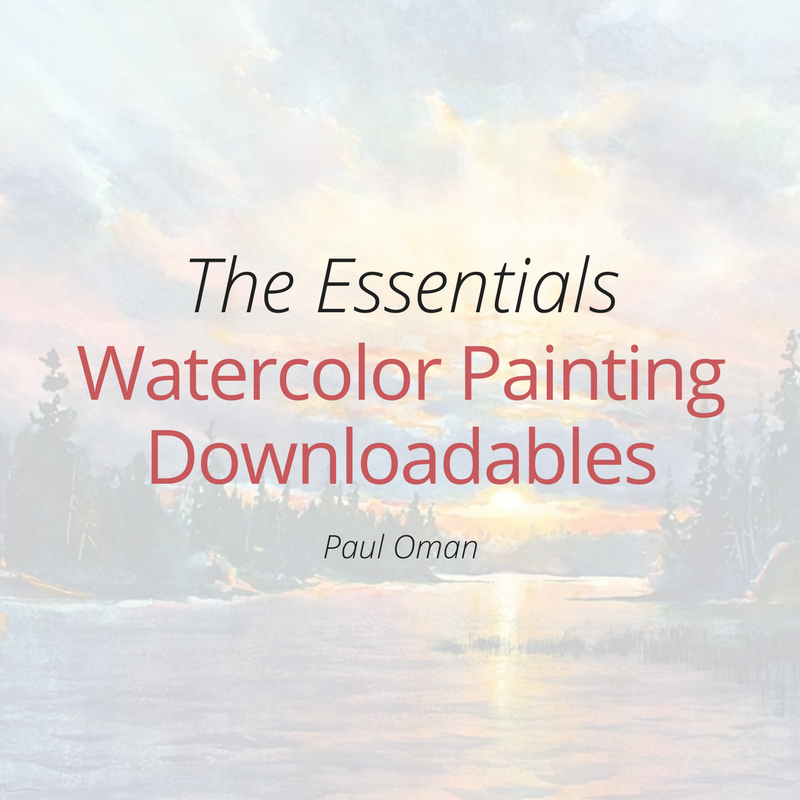 You will have the basic tools to create your own well-composed painting which commands attention.